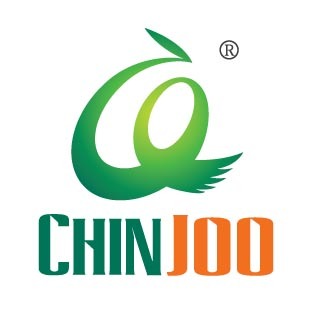 Chinjoo acrylic paint is made of excellent raw materials. It is featured by smooth paste, brilliant and full colors, strong tinting strength, sun-proof, fast dry, water resistence, and strong adhesive power. The tough color membrane will not chap or glaze, therefore this color can be used on different bases and reserved long. It is quite universal in different kind of painting skills. It is fit for the brushwork and performance of alomost all other pigments. Chinjoo Acrylic Color, together with Acrylic Medium, gesso and forming paste, is an ideal pigment for large frescos and art work. 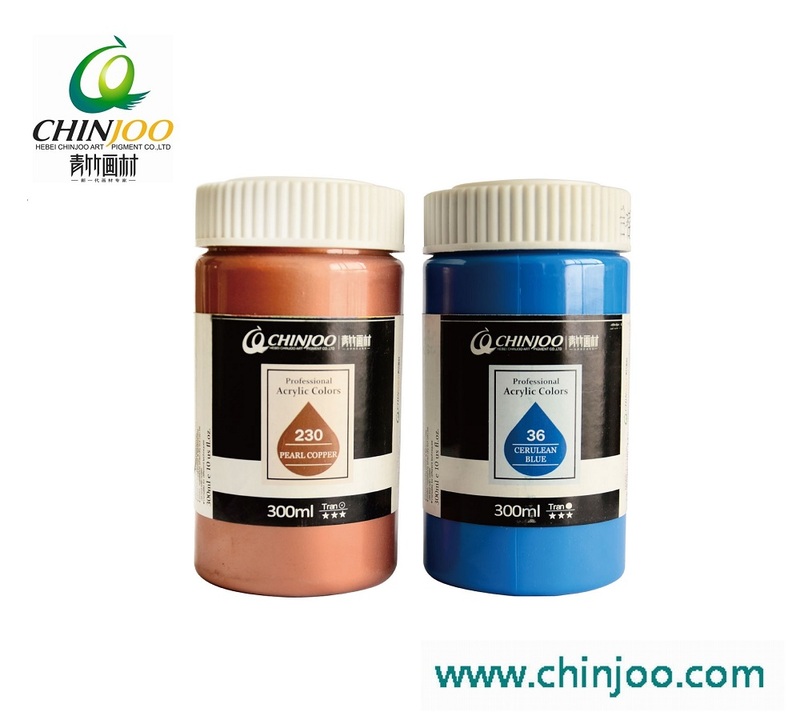 Chinjoo acrylic color help you express your inspiration freely and fully enjoy the pleasure of painting. It is the ideal meterial for beginners and students in are schools. Chinjoo acrylic pigment has many kinds of colors. Besides common pigment, there are metallic pigment, rainbow pigment, fluoroscent pigment, pearlescent pigment and interference pigment for your choice. Chinjoo acrylic paint has 120 kinds of colors for you. Looking for ideal Fluorescent Color Waterproof Acrylic Manufacturer & supplier ? We have a wide selection at great prices to help you get creative. All the Textile Hand Painted Acrylic Paint are quality guaranteed. We are China Origin Factory of Wall Painting Art Acrylic Paint. If you have any question, please feel free to contact us.